At R Factor, Inc., we strive to provide our customers with products and services that enhance the comfort and safety of their homes, businesses and properties, along with providing them with the knowledge and skills necessary to create cost savings through energy efficiency. We are the locally certified Gaco Western spray foam expert! In addition, we are accredited with Building Performance Institute, and partner with ENERGY STAR® and the HPwES program to provide energy efficient solutions! This business started in April of 2004 on a part-time basis. After three years, the business had grown to full time status. Experience – As of this writing we have over 12 years in the industry, completing over a combined 700 commercial and residential projects. 2013 Certificate of Recognition from the National Federation of Independent Business. 2012 – Recognized by Cornell Cooperative Extension for Dedicated Leadership and Professional Contributions in Helping Cooperative Extension Serve the people of Jefferson County. 2011-2012 – Recognized as the #8 Dealer for ADL by BizWiz out of 350 dealers. 2011-2012 – Recognized as the #10 Sales Rep for ADL by BizWiz out of 350 dealers. 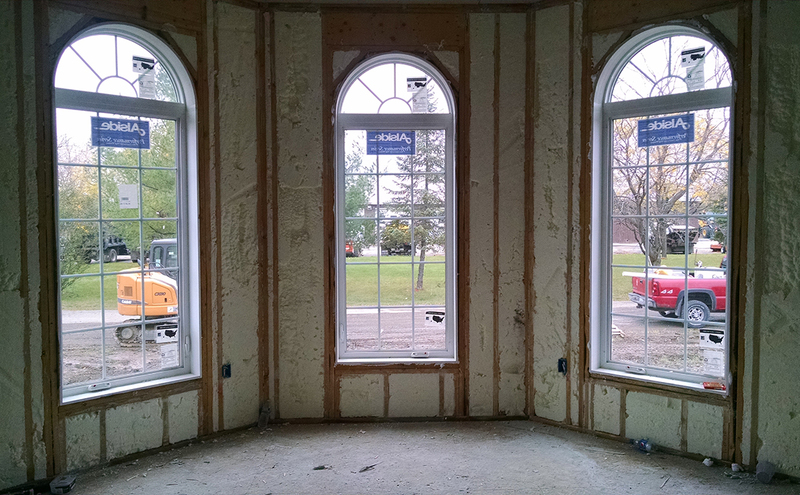 Looking for spray foam insulation in Watertown NY? Do you want to decrease your energy bills? Welcome to R Factor Spray Foam Insulation - Watertown New York's leading spray foam insulation company. Spray foam insulation helps create healthier, more energy-efficient homes and buildings so contact us today to learn more at 315-783-6978. Located in Chaumont NY, R Factor Spray Foam Insulation is a proud member of the Better Business Bureau with an A+ rating and no complaints. 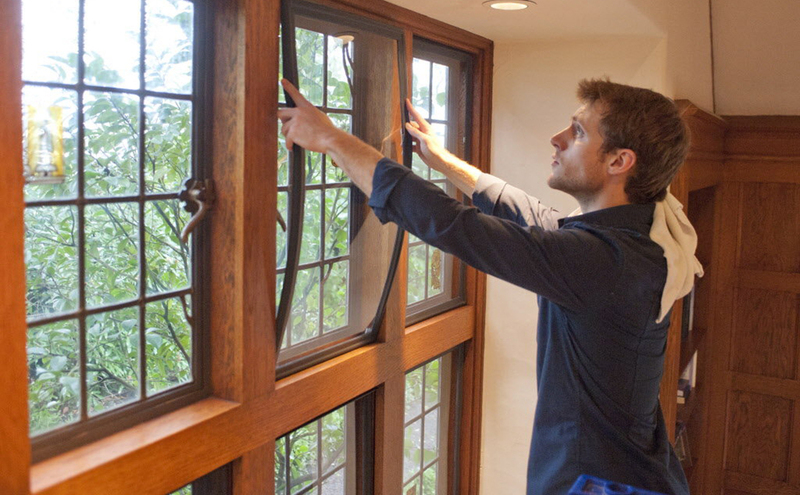 We service Upstate NY and the Tri-County Areas as a Building Performance Institute Analyst, Energy Star Partner and CleanSpace Partner specializing in repairing and improving below-grade spaces. We offer a wide variety of high quality insulation and repair services. Increase your comfort and decrease your energy bills with crawl space and basement improvements from R Factor Spray Foam Insulation. We are dedicated to offering the highest quality products and services. 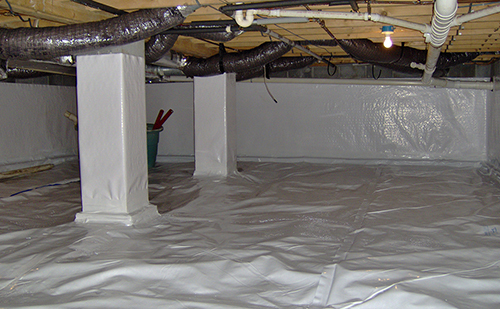 Call today to schedule a FREE Crawlspace inspection and insulation estimate.